Version 4.1 of WordPress, named “Dinah” in honor of jazz singer Dinah Washington, is now available for install and upgrade via Softaculous. New features in WordPress 4.1 help you focus on your writing, and the new default theme lets you show it off in style. Sometimes, you just need to concentrate on putting your thoughts into words. Try turning on distraction-free writing mode. When you start typing, all the distractions will fade away, letting you focus solely on your writing. All your editing tools instantly return when you need them. Right now, WordPress 4.1 is already translated into over forty languages, with more always in progress. You can switch to any translation on the General Settings screen. If you’ve ever worried you forgot to sign out from a shared computer, you can now go to your profile and log out everywhere. Embedding videos from Vine is as simple as pasting a URL onto its own line in a post. See the full list of supported embeds. The plugin installer suggests plugins for you to try. Recommendations are based on the plugins you and other users have installed. Metadata, date, and term queries now support advanced conditional logic, like nested clauses and multiple operators — A AND ( B OR C ). The customizer now supports conditionally showing panels and sections based on the page being previewed. add_theme_support( ‘title-tag’ ) tells WordPress to handle the complexities of document titles. Continued improvements to inline code documentation have made the developer reference more complete than ever. Version 4.0 of WordPress, named “Benny” in honor of jazz clarinetist and bandleader Benny Goodman, is available for download or update. This release brings you a smoother writing and management experience. 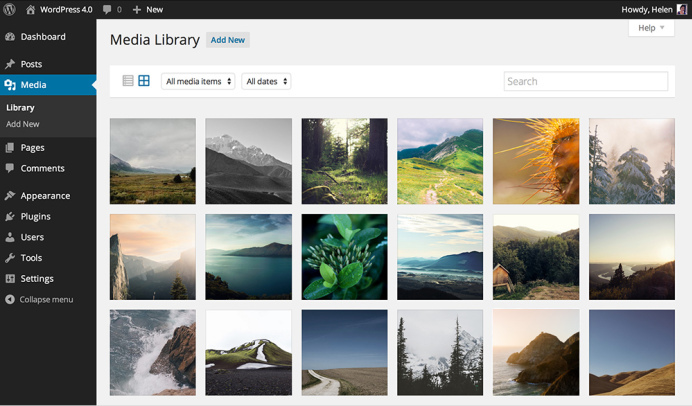 Explore your uploads in a beautiful, endless grid. A new details preview makes viewing and editing any amount of media in sequence a snap. Paste in a YouTube URL on a new line, and watch it magically become an embedded video. Now try it with a tweet. Oh yeah — embedding has become a visual experience. The editor shows a true preview of your embedded content, saving you time and giving you confidence. WordPress has expanded the services supported by default, too — you can embed videos from CollegeHumor, playlists from YouTube, and talks from TED. Check out all of the embeds that WordPress supports. Writing and editing is smoother and more immersive with an editor that expands to fit your content as you write, and keeps the formatting tools available at all times. There are more than 30,000 free and open source plugins in the WordPress plugin directory. WordPress 4.0 makes it easier to find the right one for your needs, with new metrics, improved search, and a more visual browsing experience. WordPress 3.8 is now available via Softaculous. Upgrade your existing installation to 3.8 with one click or install a fresh new blog. WordPress has gotten a facelift. 3.8 brings a fresh new look to the entire admin dashboard. Gone are overbearing gradients and dozens of shades of grey — bring on a bigger, bolder, more colorful design! The new WordPress dashboard has a fresh, uncluttered design that embraces clarity and simplicity. The Open Sans typeface provides simple, friendly text that is optimized for both desktop and mobile viewing. It’s even open source, just like WordPress. Beautiful design should never sacrifice legibility. With superior contrast and large, comfortable type, the new design is easy to read and a pleasure to navigate. We all access the internet in different ways. Smartphone, tablet, notebook, desktop — no matter what you use, WordPress will adapt and you’ll feel right at home. WordPress is sharper than ever with new vector-based icons that scale to your screen. By ditching pixels, pages load significantly faster, too. 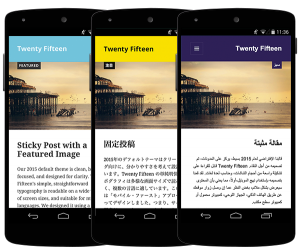 WordPress just got a colorful new update. WordPress 3.8 includes eight new admin color schemes so you can pick the one that suits you best. Color schemes can be previewed and changed from your Profile page. 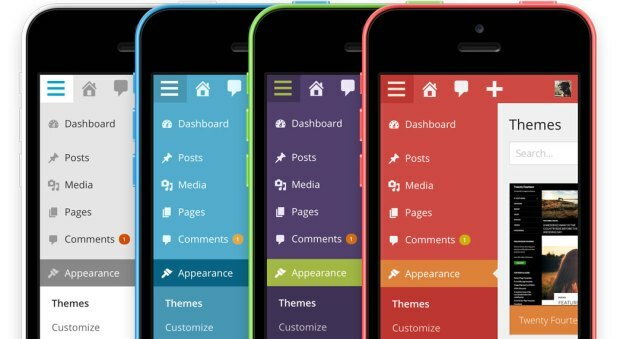 The new themes screen lets you survey your themes at a glance. Or want more information? Click to discover more. Then sit back and use your keyboard’s navigation arrows to flip through every theme you’ve got. Drag-drag-drag. Scroll-scroll-scroll. Widget management can be complicated. 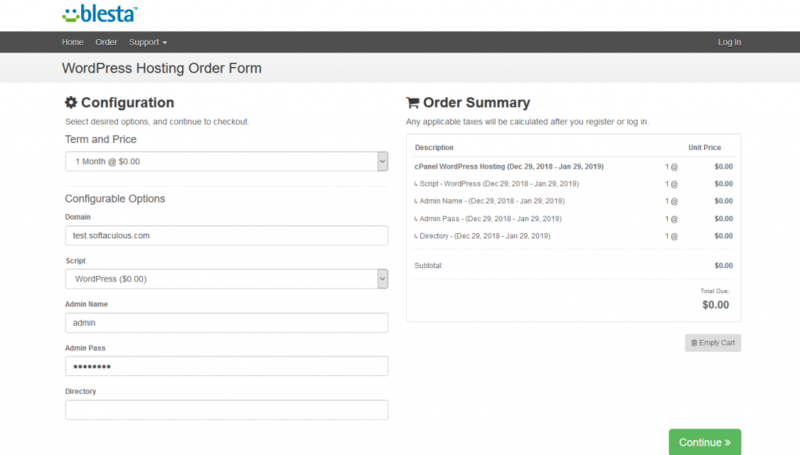 With the new design, WordPress team has worked to streamline the widgets screen. Have a large monitor? Multiple widget areas stack side-by-side to use the available space. Using a tablet? Just tap a widget to add it. Create a beautiful magazine-style site with WordPress and Twenty Fourteen. Choose a grid or a slider to display featured content on your homepage. Customize your site with three widget areas or change your layout with two page templates. 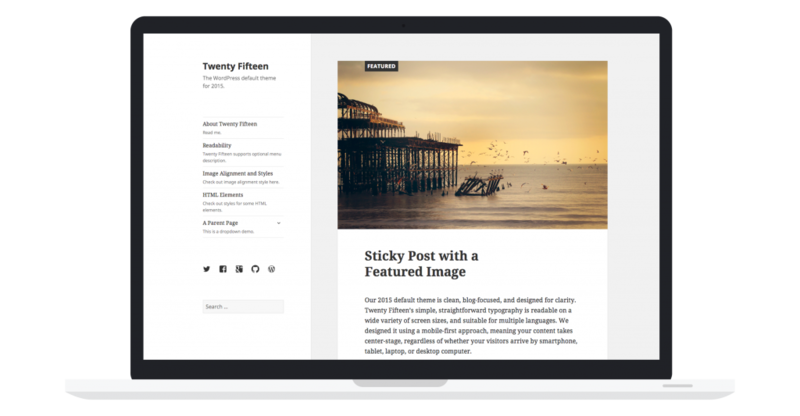 With a striking design that does not compromise our WordPress’ simplicity, Twenty Fourteen is the most intrepid default theme yet. Oxwall is a fast-growing open source project that aims at creating a new generation community site platform. Oxwall aims at a wide range of audiences – starting from small private family websites up to top level destinations for millions users. It is possible because of the flexibility that Oxwall provides. Oxwall Store contains hundreds of actively supported plugins and themes by Oxwall Foundation, 3rd party developers, and designers. You can have any combination of plugins set up, the way you need them in your particular case. Oxwall is also a robust product that scales to millions users. Check Wall.fm, which is a commercial cloud solution for Oxwall. It hosts tens thousands active community websites and niche social networks, and works on the Oxwall platform. Today it’s really hard to find an actively developed, commercial quality open source piece of software with a growing community of 3rd party developers. Oxwall is just that and we have big plans for the future of the social web. So, you’ve got something to sell? Great! In as little as 15 minutes you can be selling your products with software that grows with you, regardless of your experience on the web. With Softaculous, you can install ShopSite with a single click which makes it incredibly easy to get your online store up and running!! The quickest way to find ShopSite on Softaculous is to search for ShopSite from within your Softaculous account. ShopSite on Softaculous will install a try-before-you-buy ShopSite Pro demo store – showcasing the best online shopping cart software we have to offer. 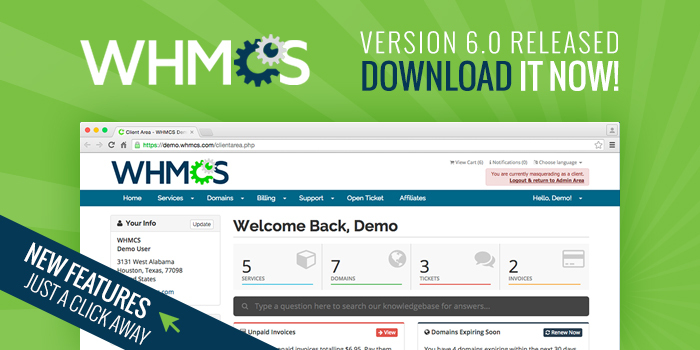 Now you can see for yourself how fast it is to get started and get your store front online! What can you expect from ShopSite? Friendly support and a knowledgeable forum community. 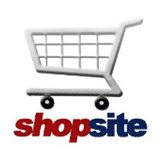 Try ShopSite Pro today! If you like what you see, buying ShopSite Pro will transfer any and all work you’ve already done in the demo store to your live store. It’s never been easier! Joomla has released the Joomla 3 branch in September 2012 with significant updates and major developments. Joomla 3 brings a whole new interface and lots of new features. The latest version of Joomla 3 branch is available for auto installation via Softaculous. Joomla 3.0 is a whole new exciting world. We took a little from the top, bottom, and side to create a whole brand new look and feel, along with many features under the hood features that bring Joomla to the forefront of the content management system world.